These are mine own to wear. Nature does not open the door of the sanctuary indiscriminately to everyone … No one may aspire to possess the great secret, if he does not direct his life in accordance with the researches he has undertaken. It is not enough to be studious, active and persevering, if one has no firm principles, no solid basis, if immoderate enthusiasm blinds one to reason, if pride overrules judgment, if greed expands before the prospect of a golden future … By constant exercise of the faculties of observation and reasoning and by meditation, the novice will climb the steps leading to KNOWLEDGE. A simple imitation of natural processes, skill combined with ingenuity, the insight born of long experience will secure for him the POWER. Having obtained that, he will still have need of patience, constancy and unshakeable will. Brave and resolute, he will be enabled by the certainty and confidence born of a strong faith to DARE. Finally, when success has crowned so many years of labour, when his desires have been accomplished, the Wise Man, despising the vanities of the world, will draw near to the humble, the disinherited, to all those who work, suffer, struggle and weep here below. As an anonymous and dumb disciple of eternal Nature … he will remain faithful to his vow of silence. In Science, in Goodness, the Adept must evermore KEEP SILENT. Bound, in many instances, by traditional vows of secrecy, it remains a point of honour for some initiates to maintain silence or, at the least, observe extreme discretion. 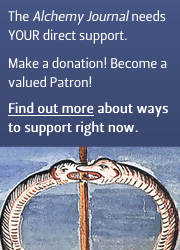 Although many adepts and, indeed, students of alchemy would heartily endorse the validity of the continued obfuscation of the secrets of the Great Work from the broader public and the scientific community, lovers of the art are increasingly sharing their own opinions, unbound by oaths of membership of, and fealty to, any particular fraternal organisation, and viewing the supposed need for secrecy as a relic of the past. Reflective, to at least some degree, of the broader contemporary social phenomenon that is the erosion of privacy, such revelation or removal of the veil is seen by some as detrimental to the holy tradition of alchemy, and by others as integral not only to the preservation of the art, but to its recovery and restoration. 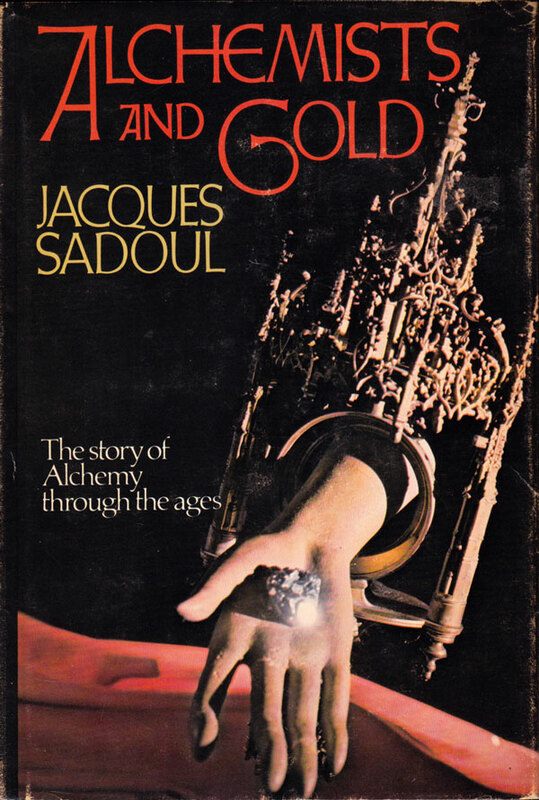 In Alchemists and Gold, the erudite Jacques Sadoul writes that “An alchemist is said to be ‘grudging’ if he knowingly gives wrong information about his Art, and ‘generous’ if he reveals a truth.” By suggesting that The Pass-Keys to Alchemy – with its frank disclosure of great canonical secrets – could provide a starting point for serious alchemical investigations, Lapidus places himself among the ranks of the generous. 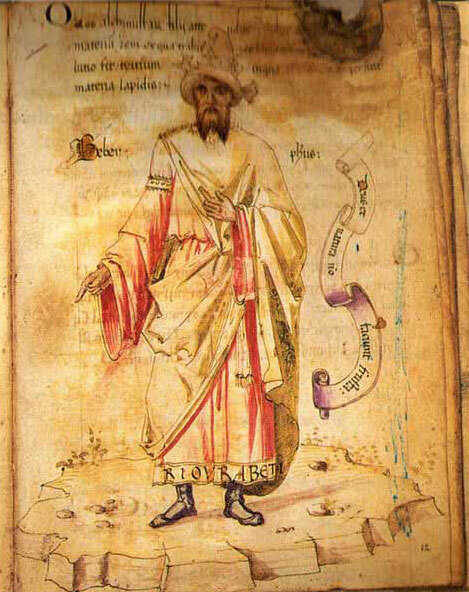 By employing the structural approach that he has – which involves the quotation of extracts from renowned alchemical treatises by a range of authors, accompanied by insightful commentary and advice derived from decades of diligent toil in the laboratory – Lapidus with The Pass-Keys to Alchemy joins the likes of Dom Antoine-Joseph Pernety with his Dictionnaire mytho-hermétique (or Mytho-Hermetic Dictionary) and Dr. Sigismund Bacstrom with his Alchemical Anthology, both of which utilised a similar textual technique. By digesting the vast alchemical literature, disentangling the ingeniously knotted texts, presenting only the most essential passages drawn from the many thousands of volumes extant, and alerting the tyro to stumbling blocks and red herrings, Lapidus has done the student of alchemy a great service. As he did in his earlier published work, In Pursuit of Gold, Lapidus warns against the haphazard reading of too many alchemical books, in order to avoid confusion, and instead recommends the close study of his own generous writings, along with the texts of a limited number of acknowledged adepts (such as those detailed in the bibliography of In Pursuit of Gold), accompanied by practical experiment. This post is extracted from Paul Hardacre’s 15,000+ word paper, ‘The Lost Book of Lapidus’, presented at the 2012 Esoteric Book Conference in Seattle. This professionally typeset, book-length paper is included gratis with every pre-order of The Pass-Keys to Alchemy. 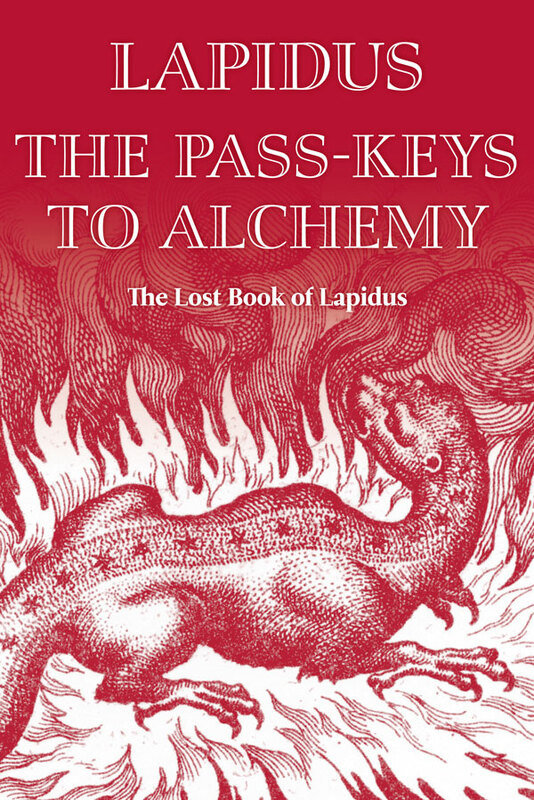 The Pass-Keys to Alchemy is forthcoming via Salamander and Sons during December 2012.